Winnie-the-Pooh, written by British author A. A. Milne, was first published 90 years ago today on October 14, 1926. 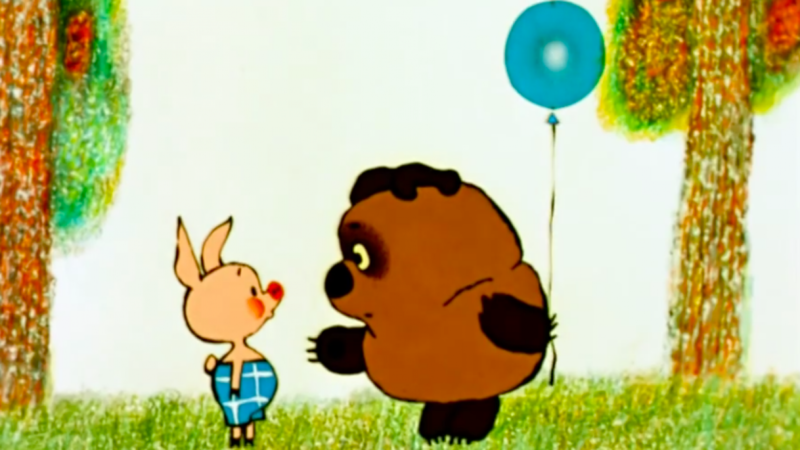 The stories about a boy and his anthropomorphic teddy bear went on to achieve worldwide popularity, notably in the Soviet Union, where the Soyuzmultfilm studio would release three films in the late 1960s and early 1970s based on Milne’s work. Directed by Fyodor Khitruk, the animated shorts (totaling less than 45 minutes) remain some of the most celebrated cartoons in Russia today. On Soyuzmultfilm’s official YouTube channel, the film series has nearly 30 million views since it was released online in July 2014. When Khitruk started making his version of Winnie the Pooh, he says he had never seen the Disney version more familiar to most Westerners. 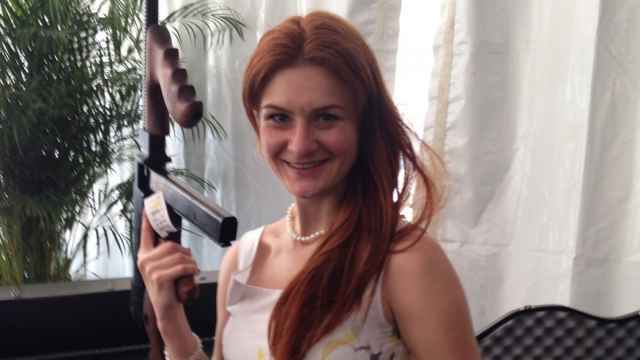 The tone of the Soviet version is also far different from what you find in Disney’s Winnie the Pooh. Instead of a slow and dopey bear, Yevgeny Leonov’s character is fast-talking and tricky. The narrator, too, is a bit of a cynic. Celebrate Winnie the Pooh’s 90th anniversary and watch all three Soyuzmultfilm short films on YouTube below.